Stock up on deodorant at Walgreen’s. 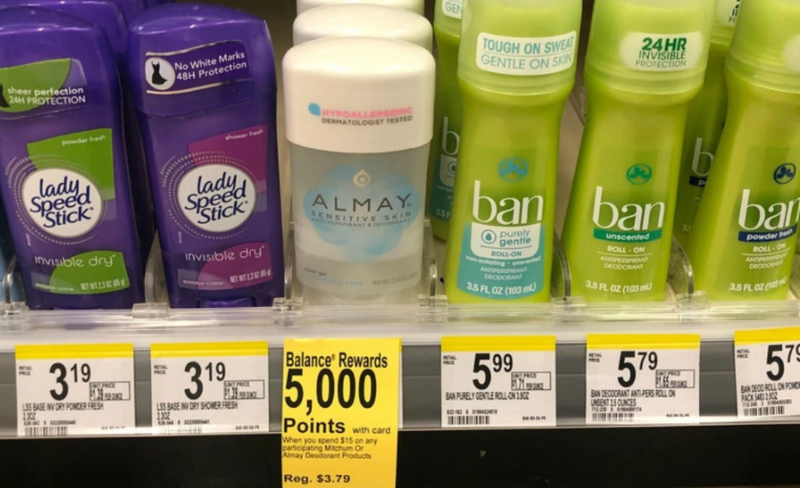 Now through February 23rd, spend $15 or more on select Almay or Mitchum deodorant products and Walgreens will add 5,000 Bonus Points ($5 Reward) to your account. 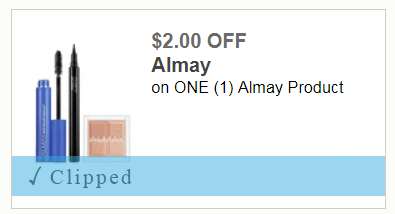 Plus, print this high value $2/1 Almay product printable coupon for the following deal. Note: Be sure to keep an eye on the expiration date of the coupon. 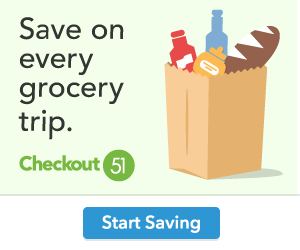 Pay $7.16 at the register. Final cost $2.16 for four. That’s only 54¢ each!